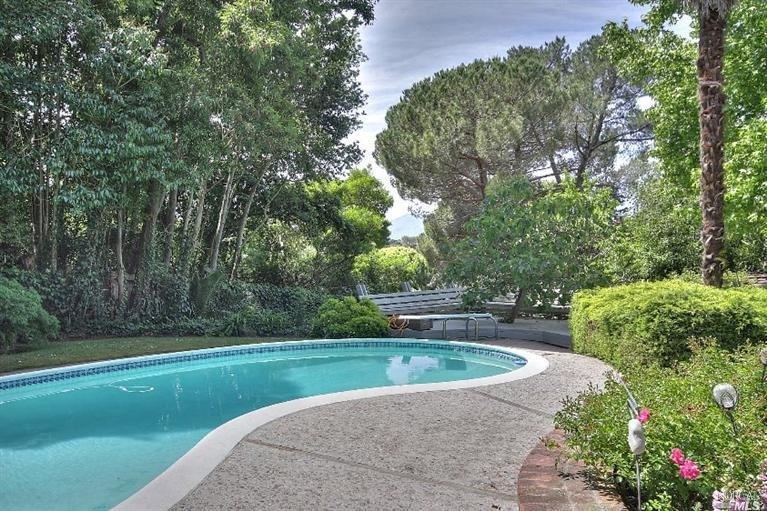 I am pleased to announce that I represented the Buyers on 72 Manderly Road in the Loch Lomond neighborhood of San Rafael. The property just closed escrow and the new homeowners are very excited to move into this very lovely and spacious 3 bedroom/3.5 bath home with over 2,800 square feet, private rear yard and sparkling pool. It has been my pleasure to work with these buyers and I wish them many years of happiness ahead at 72 Manderly Rd.